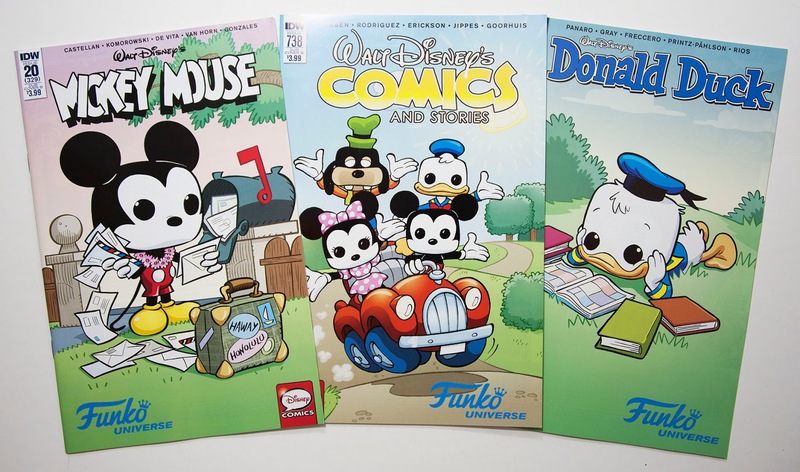 In May we got some strange cover variants for some of the Disney comics from IDW. 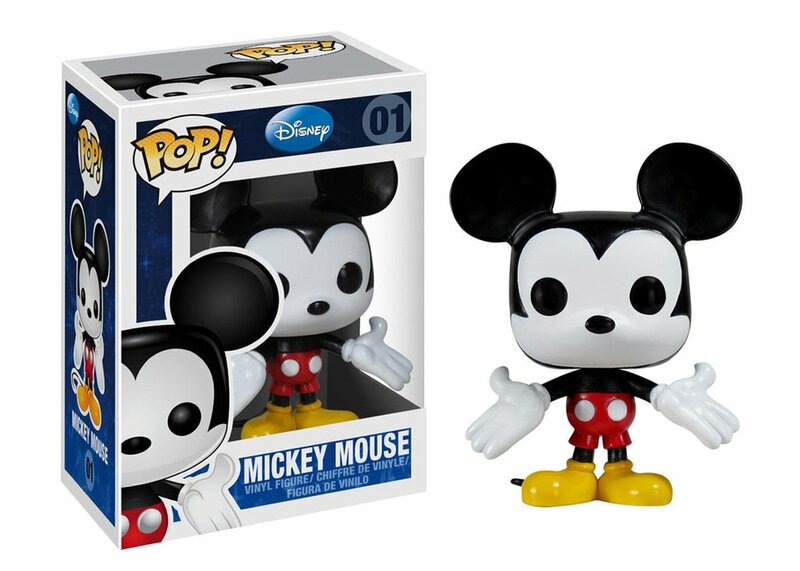 The Mickey Mouse, Walt Disney’s Comics and Stories and Donald Duck titles all had a 4th "Funko Universe" cover variant this month. 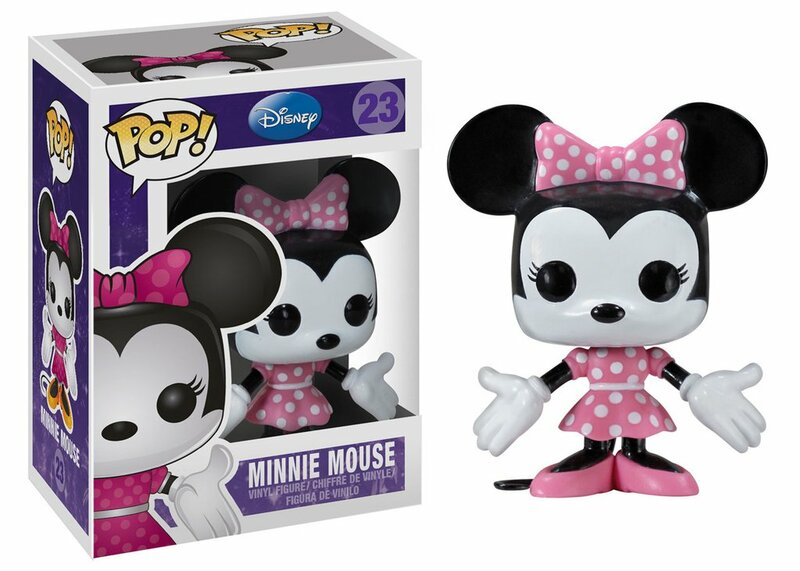 The characters are drawn in the same style as the collectable POP! 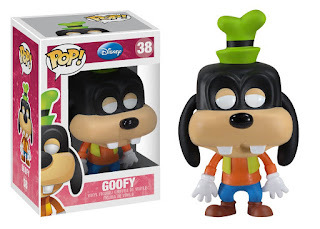 figures from Funko. The Uncle Scrooge title didn’t get a special Funko cover, maybe because no Funko figures with Scrooge existed. But that is about to change. 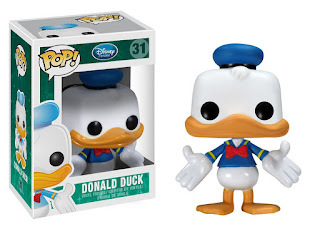 A new DuckTales series of POP! figures was just announced, scheduled for a September release. 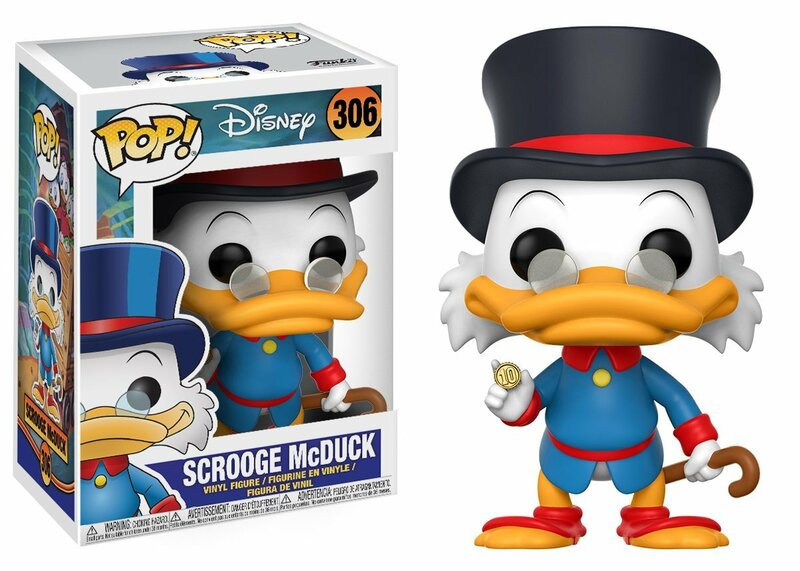 And one of the figures is Scrooge McDuck.